Hello gorgeous! Today is a great day to be curly! 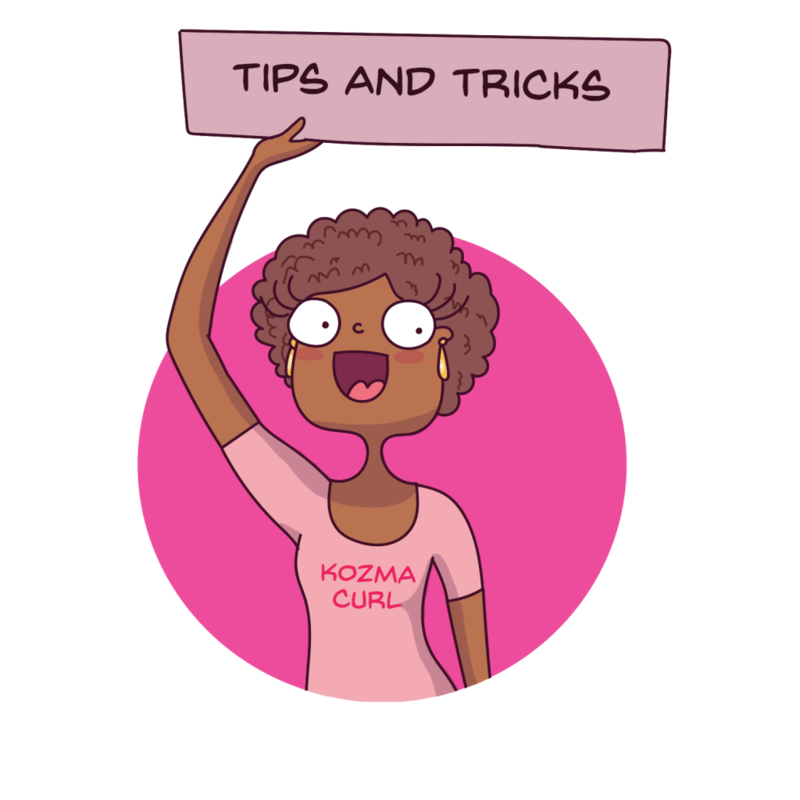 I’ve got a favorite topic of mine to talk with you about today: dry cutting for curly hair. Make your favorite beverage (mine’s coffee), curl up (pun intended), and get comfortable. We are about to dive into the fascinating world of dry cutting. What is the dry cutting technique? You might have heard about dry hair cutting. You even might have heard that it is beneficial for curls to be cut dry. But, do you understand why? 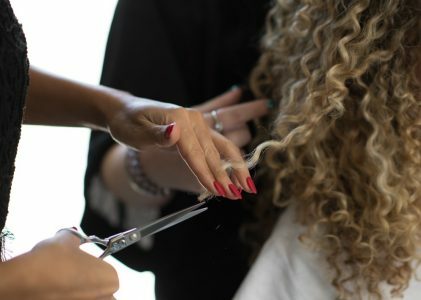 It is crucial that curls are ”read” correctly during a cut. This is because of the spring factor. Curly hair behaves completely differently when wet. 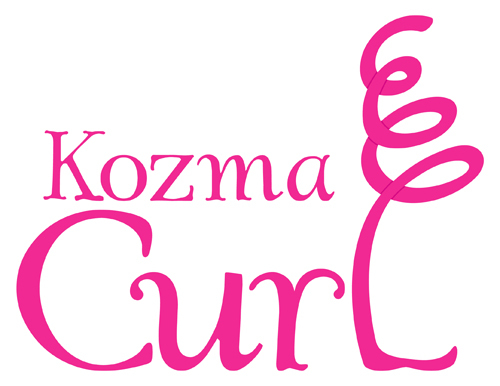 We have developed our own method, the Kozma Curl Method, to shape your hair. Our method of cutting is a dry cutting technique. We cut hair dry, in its natural form, curl by curl. 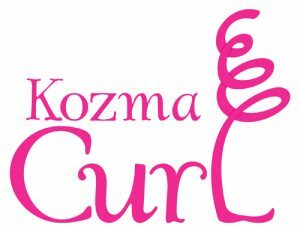 We find this to be the ideal environment for curls, because if curly hair is cut wet, the spring factor can be manipulated incorrectly and misinterpreted, which results in curls that are shorter than intended, with an unbalanced shape. 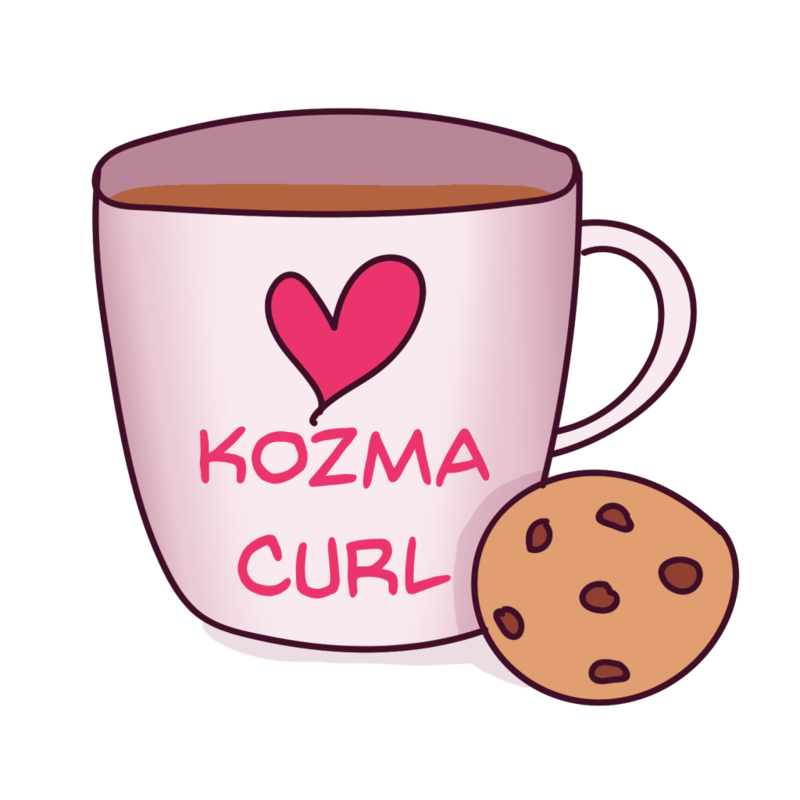 Please explore this blog to find out more about what we have to offer for curly hair. Our goal when we cut hair, is to preserve the integrity of the curl families. Each curl thrives when cut within the perimeter of where it naturally ”lives”. 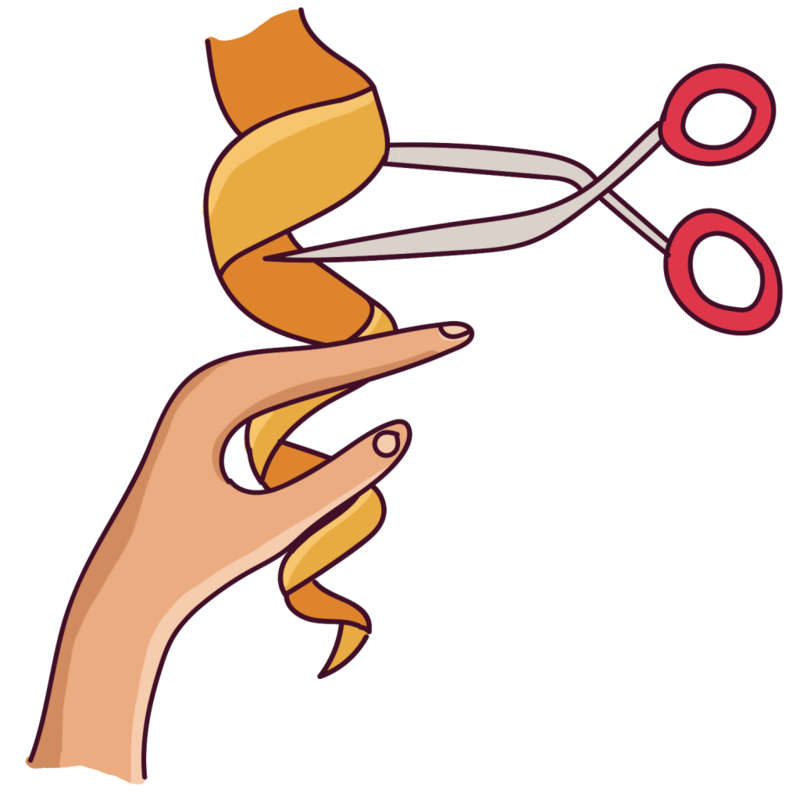 This unique method of cutting allows the stylists to sculpt each clients hair, according to their individual look, curl formation, curl type, density, spring factor and style. However, one important thing to note: how committed are you to wearing your naturally curly hair in a curly style? Before getting a dry curly cut, you must determine how willing you are to wear your hair curly every day. The reason for this is that curls are cut curl by curl. This means after your dry curly cut, your hair will look amazing curly, but not so amazing straight. Don’t panic! We have a solution for those of you who want more options, such as styling your hair straight. We can cut it wet- but not all of the benefits of the dry cut will be included of course. Always make sure the stylist you see for your curly dry cut does a thorough consultation. She should ask you questions about your desired shape, and if you can commit to wearing your hair curly 100% of the time. Never allow any stylist to use thinning shears, texturing shears or a razor on your hair! All of these tools cause frizz. The shape and amount of length removed should be agreed upon before the service starts. Make the most of your curly cut appointment by doing some prep-work beforehand. Source some images of lengths and shapes you like by looking at pictures of other women with curly hair. Give it some thought and determine if you are ready to remove some length, or if you only want to add some shape. If you only want shape, perhaps your stylist will suggest a teeny-tiny trim (we call this dusting the ends). This should give your stylist a good idea to start with. Based on this, she can make further suggestions. Be prepared to talk about what issues you face with your hair. What do you like and dislike? Your stylist will also want to know about your current hair routine, and what products you are currently using. Note that a good curl expert should be willing to listen to whatever you want to say about your curls. She should also ask questions. The end goal for both you and the stylist is for your hair to look amazing after you leave the salon and beyond. You should love your hair even after you cleanse and style it yourself, many times over- so your stylist should be spending time to talk you through and provide many tips on what you need to do when you care for, and style your hair. 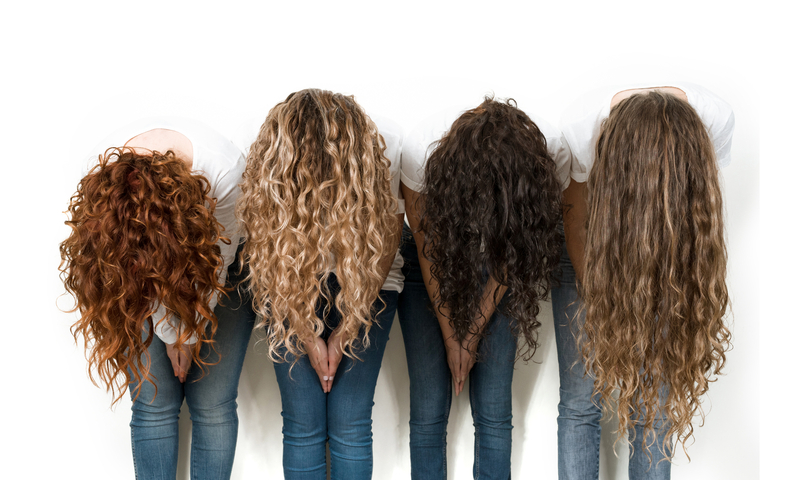 Your service should end with your hair styled naturally curly and dry. Your stylist will probably want to go back, check the shape and balance, and finish off with any last detailing that needs to be done. This is your opportunity to ask any questions you have, so don’t be shy! Speak up and let the stylist know how are you are feeling. She should love hearing your feedback, and address any concerns or questions before you go. 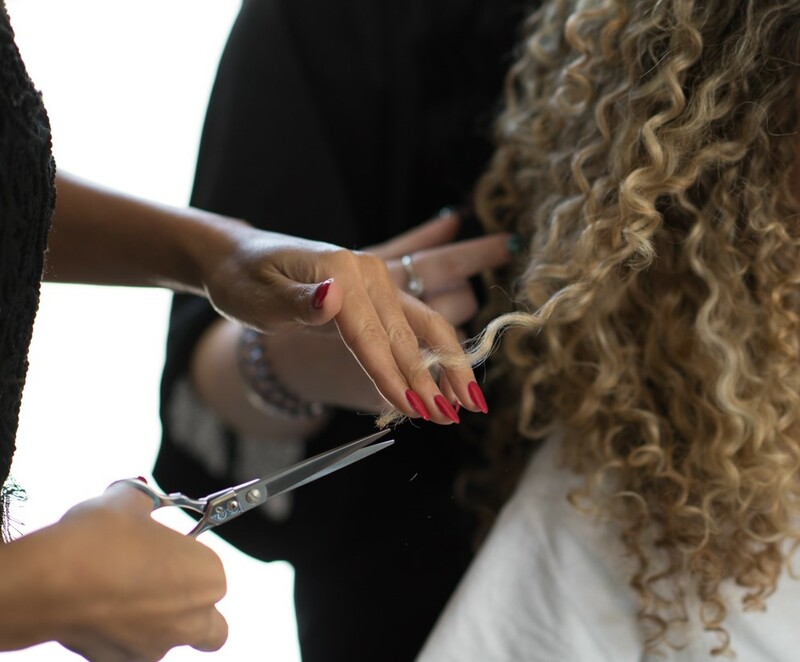 It shouldn’t matter to your stylist if you have wavy, curly or super curly hair- a skilled and experienced curly expert should be familiar and confident with all curl types. Have you had a dry cut for curly hair? What was your experience? We’d love to hear all about it. Comment below!